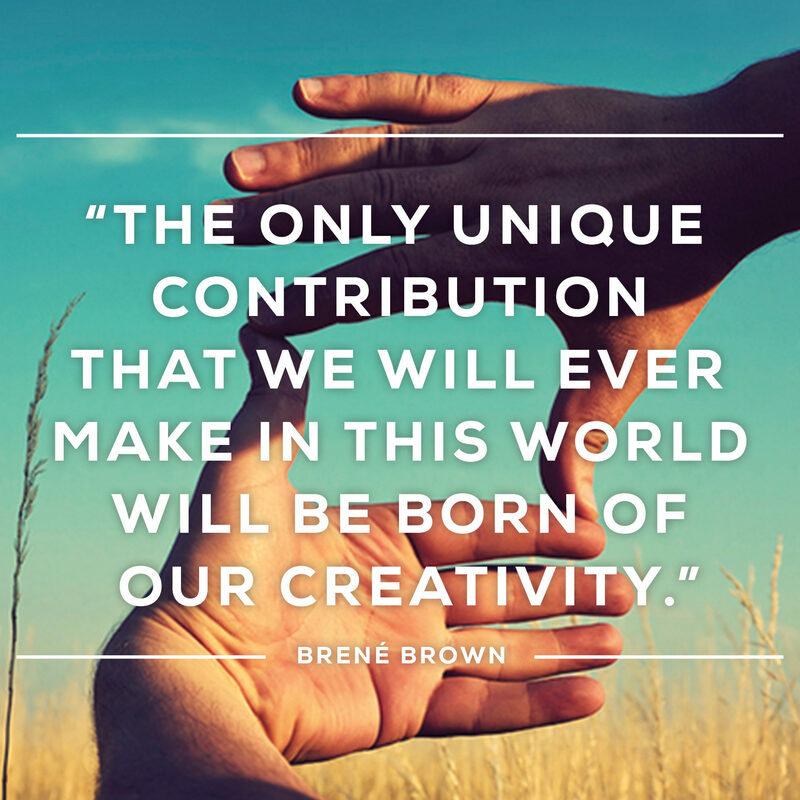 The Daring Way™ is a highly experiential methodology based on the research of Dr. Brené Brown. You are invited to join us on The Daring Way™ into a wholehearted life of greater joy, courage, gratitude, and authenticity. This experience will help you quiet your inner critic, embrace your imperfections and own your birthright of worthiness. We will learn how to gather the courage to live bravely and cultivate meaningful connections. If you desire more of these things, then this experience is for you!